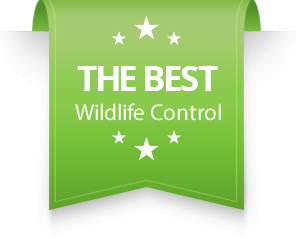 Squirrel Removal - SIA Wildlife Control Inc. When providing a squirrel removal service the hardest part of the job is finding the entry point. Because of the size of squirrels, they only require a small tennis ball sized hole to access attic space. First we do an inspection from the roof and when necessary from the attic; in example during baby season. When technicians find the squirrel entry point the rest of the work is fairly straightforward. Our technicians will cut a custom fit mesh barrier for the entry area and install it along with a one-way door. A wildlife professional performing squirrel removal should be aware of the squirrel baby season. In baby season, squirrel babies must be removed by the technician performing the job and placed in a heated environment for relocation. When adult squirrels exit through the one-way door, they should have no trouble finding their babies in the immediate area. Nature takes its course shortly after, and adult squirrels will move their babies to their secondary homes. Offseason however one way doors often do the trick and there is no complications with the removal process. Our seasoned technician will explain to you how the baby removal works and may be required to cut ceiling and walls to perform the removal task. 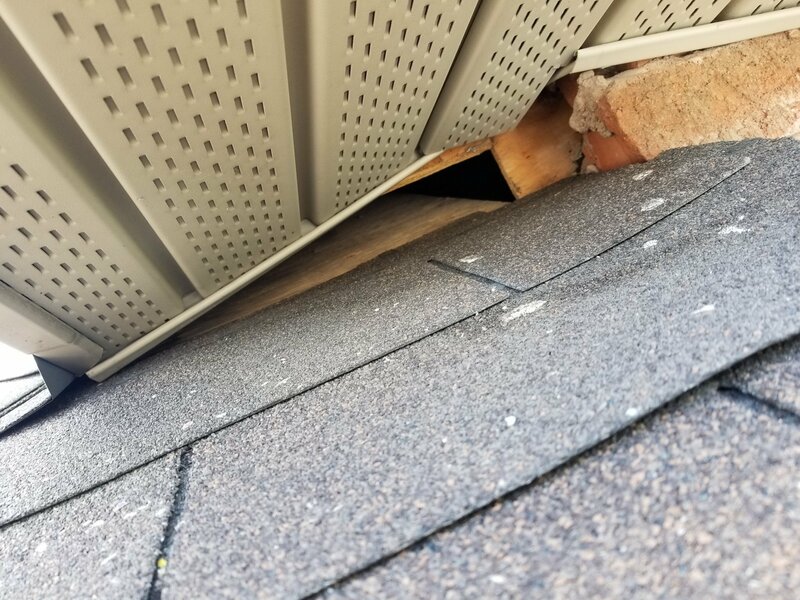 Most of the time there is no need to cut walls or ceilings, but in some cases where there is no attic access it will be required to do the job. How can you tell the noises that you hear in the attic are caused by squirrels? Squirrel noises are unique and they are very easily identified. The simplest way to identify squirrels is listening for a race track in the ceilings. When squirrels are inside an attic, they make a lot of noise during day time and are less active and sleeping during night times. From early sunrise until sunset, squirrels enter and exit the attic regularly eating and hoarding food. You can perform a broom bang test on the ceiling when you hear scratching, and if you hear scattering or very fast movements you have identified squirrels. Do you need to learn more? Have a quick peek at our noises in the attic article. Sometimes trapping is the only alternative method when dealing with a nuisance squirrel problem. When squirrels are out in the open causing problems for homeowners, it’s possible to trap them. For example squirrels ruining a garden for people who like to grow their own vegetables and fruits. There are other scenarios where trapping may be useful but they are very rare. A technician may want to trap a squirrel if other ways are not possible but it’s generally avoided unless the benefits outweigh the cons. An experienced wildlife control technician or trapper will not trap and relocate squirrels in the baby seasons. Trapping and relocating adult squirrels in baby season will lead to the death of baby squirrels if present. Relocating range for wildlife in accordance to city bylaws are 1km. 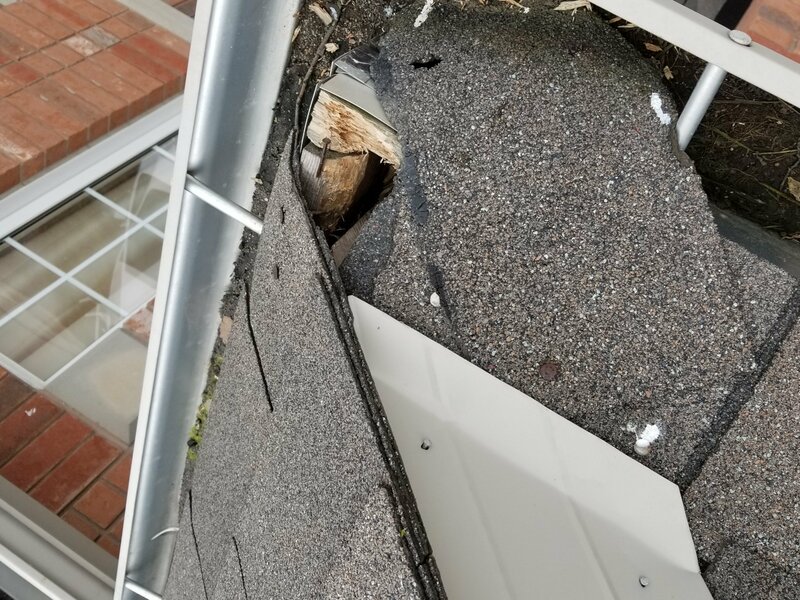 Squirrels are the most destructive of all wildlife that can invade your attic. Being rodents, squirrels must chew constantly at all manner of things. Because of their biology they must chew everyday to keep their teeth sharp and in check. If squirrels fail to trim their teeth, it will outgrow them and they will die. What does this mean when they’re in your attic? They will chew constantly at your electrical cables, joists and displace insulation. Squirrels survive and strive in all seasons, which is nothing special among Canadian wildlife. Animals prefer to stay indoors in the very cold seasons or bad weather. Unlike raccoons which need to feed daily, squirrels hoard food in their most dominant shelters. 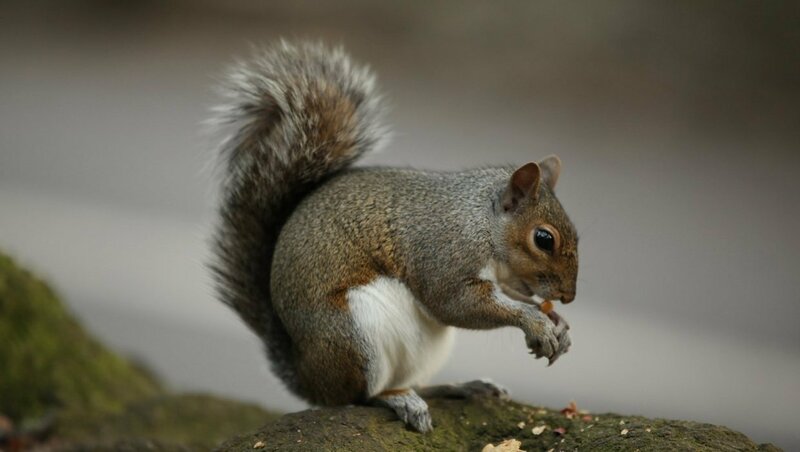 A good way to locate a squirrel entry point is to look for nesting material such as leafs, or the remainder of their food shells such as nuts. Squirrels are very persistent and refuse to give up on what they have lost. Their behaviour results in a high rate of reentry based on other areas of the roof. They’re most likely to choose ventilation caps as an entry point to the attic. Knowing this, our technicians will offer an optional prevention packages that is perfect for your home and will recommend protecting these areas. Although it is optional, the technician may make high recommendations, moderate or light depending on your roof. Every home is different and not all will have the same vulnerability locations. But you can bet that our professional wildlife control team has seen all types of entry issues while performing their squirrel removal jobs. An interesting fact about squirrels is that they have babies twice a year unlike raccoons. In March and mid August to September squirrels are on the hunt for shelter in preparation for the arrival of their babies. Before human interference, the best place for squirrels to have babies were inside trees. Because of our rapid civilization and deforestation, squirrels have run out of natural habitats. It’s very clear that it didn’t stop them or make them extinct. Through their natural ability as survivors, squirrels are now on the top 2 attic invasion list of nuisance wildlife problems in Toronto. Newly born squirrel babies are very fragile, pink, and immobile. They are also noiseless, meaning without a proper inspection they will be easily missed during squirrel removal operations. 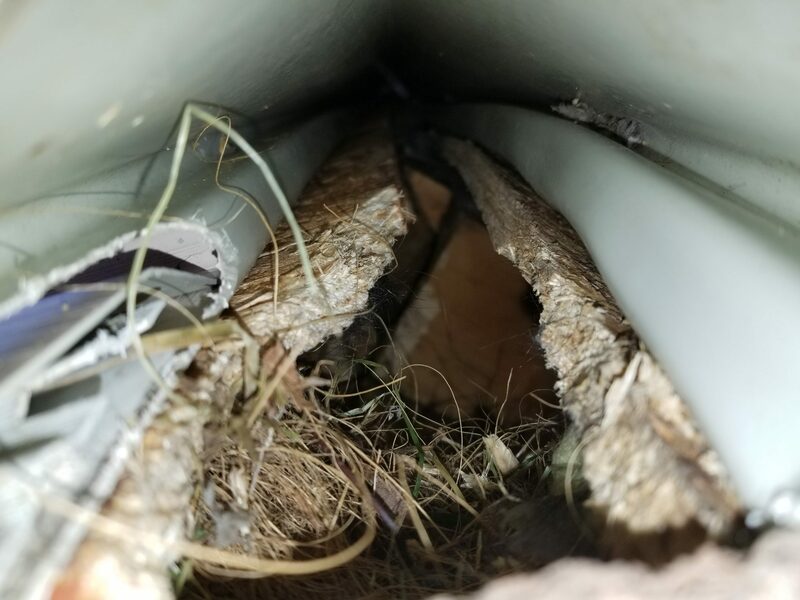 A proper wildlife control company will always check the attic during and before baby seasons to ensure there is no cruelty to squirrel babies. The best place currently for squirrel babies to grow to maturity is inside attic space of homes.